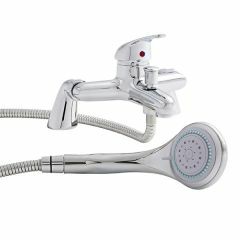 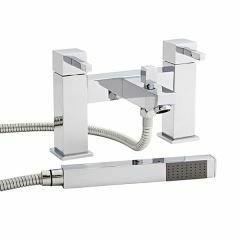 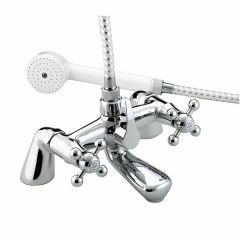 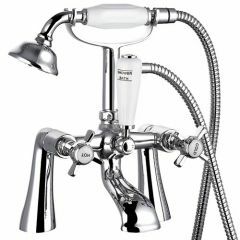 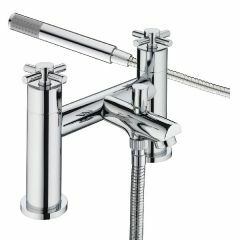 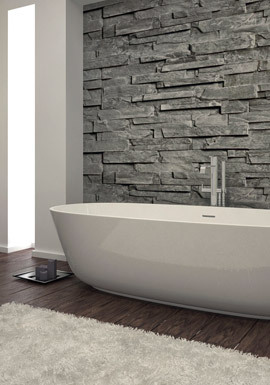 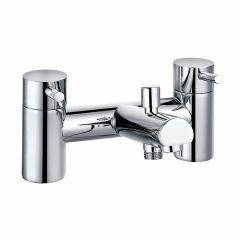 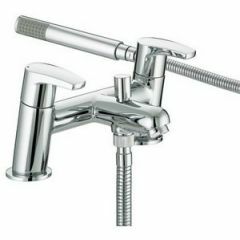 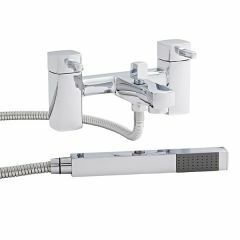 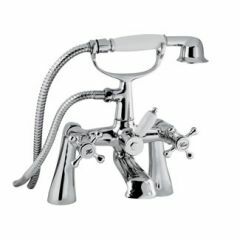 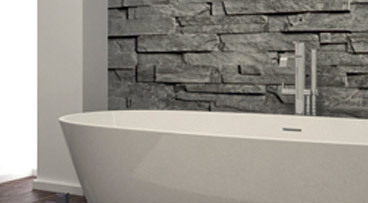 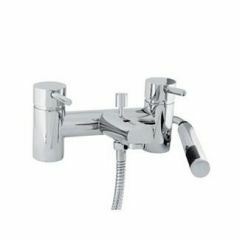 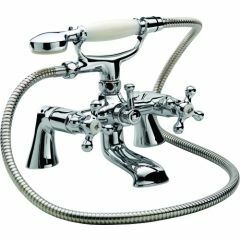 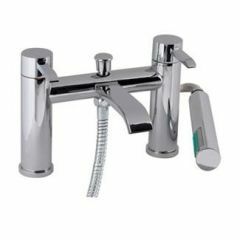 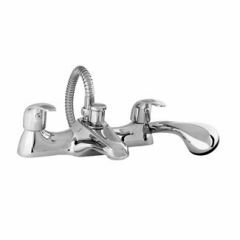 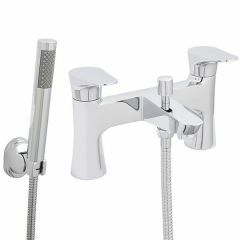 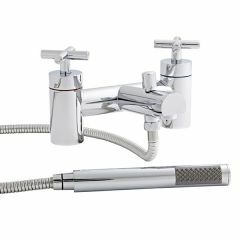 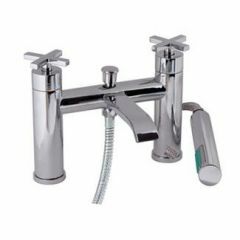 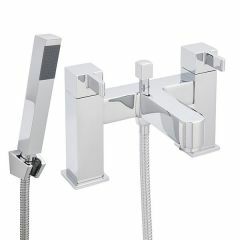 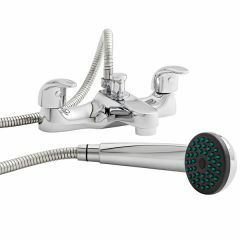 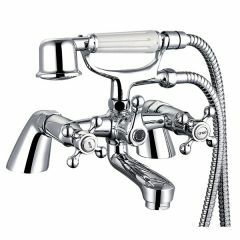 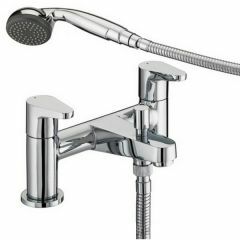 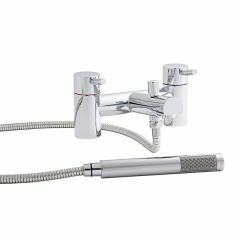 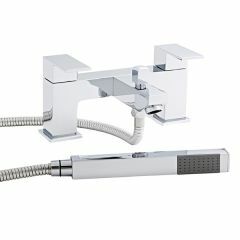 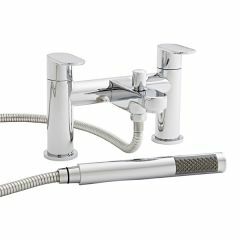 Bath shower mixer taps are a great choice for those going for a traditional bathroom. 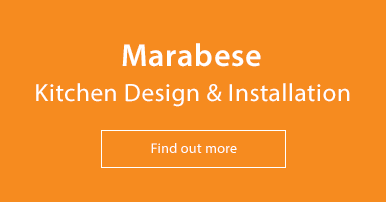 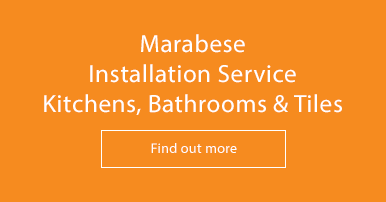 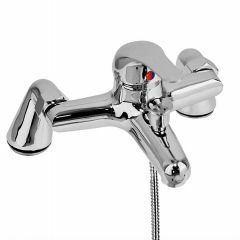 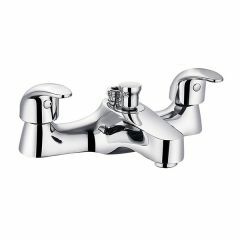 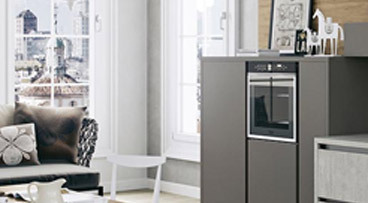 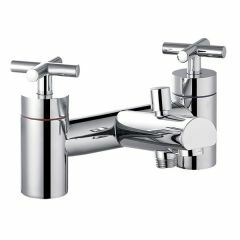 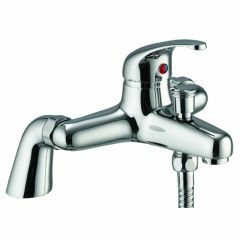 Our range offers a variety of shapes and sizes as well as offering both gold and chrome taps. 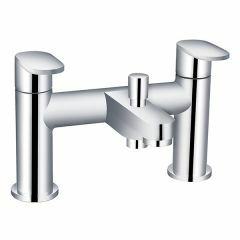 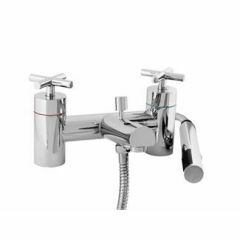 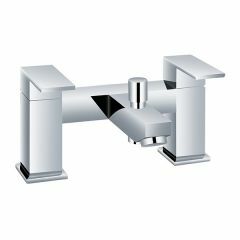 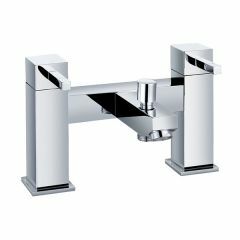 Please see our range of basin taps for matching designs.